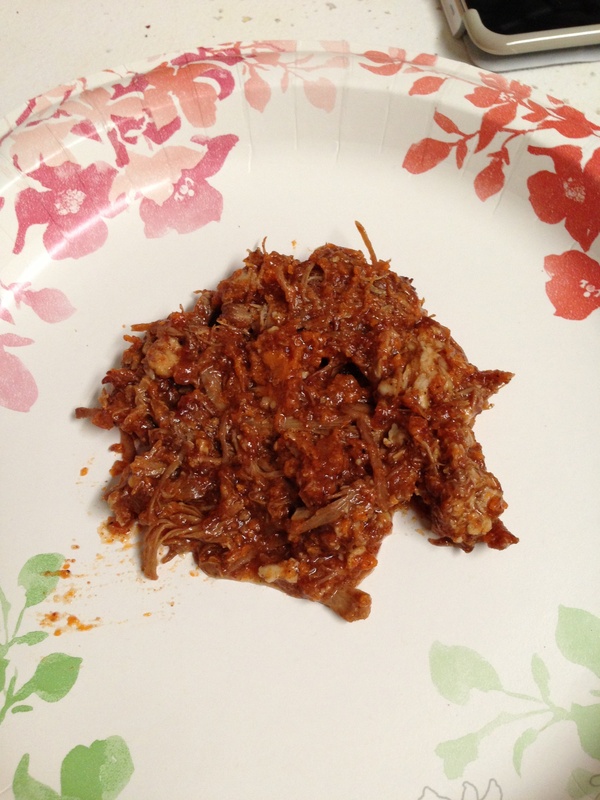 This entry was posted in Main Course and tagged Crock Pot, honey, pulled pork, SCD. Bookmark the permalink. ← Christmas is Coming… U.S. Wellness Meats!